Ok so first off.. I don’t know if it’s real or not! When you go online I’m sure you’d find a lot of conspiracy theories about it.. But I actually made this post because for the past few weeks I have met 2 friends on my blog who I think are the best at this topic and I want to make a post especially for them both so they can share their thoughts! And this would be a nice resource for JJH and YEH fans who both want them to end up with each other (me included). If you think it’s real, please don’t hesitate to drop in a comment and your thoughts about the two of them. Sharing is caring and that is what my blog does! 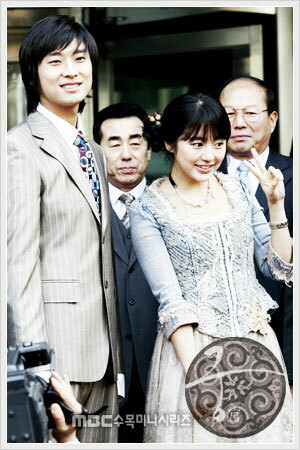 I was watching Goong the other day. 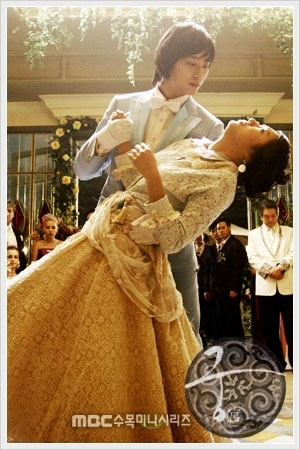 Though I have noticed it a long time ago when I first saw Goong, I am just posting it now. 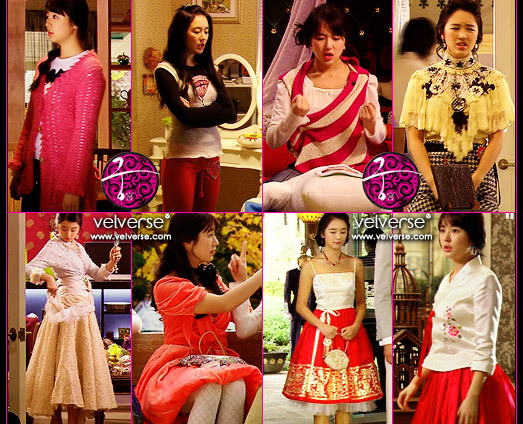 I Super Love the clothes that Yoon Eun Hye wears in the drama. When looking at her dresses in the drama, you have to remember that this drama was made in the late part of 2005 and was shown in early 2006. So the Hallyu fashion today is very different from the Hallyu fashion at that time. But I love the pieces that she wore especially the hanboks. I think watching this drama was the first time I saw I saw the fusion hanbok style. I want to do screencaps but I’m too lazy to do them, so instead I will post most of the official pics from the drama as well as pictures I found while lurking in the internet. So tell me which one is your favorite? I remember wanting a Korean school uniform because of this drama! And did last but not least.. I so love these shoes!!! If you have more pictures to share, please write it in the comments below 🙂 Thank you!